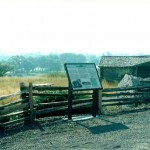 La Grande was the first town permanently settled in Northeastern Oregon. 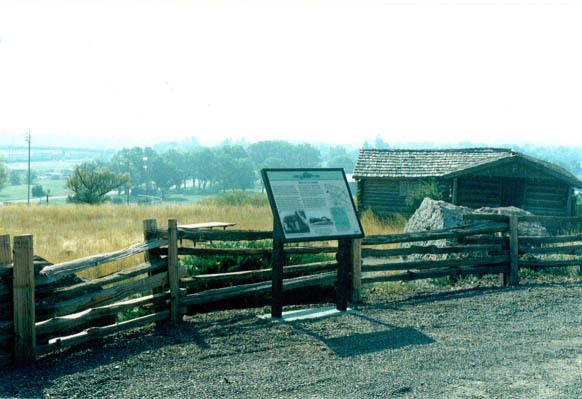 Daniel Chaplin laid out the original ‘Old Town’ in spring of 1862 and Ben Brown built the first house, a log cabin, alongside the Oregon Trail at the corner of B Avenue and Cedar Street. The post office was established in May 1863 under the name of ‘La Grande.’ In 1884, the shape of La Grande changed dramatically when Chaplin donated 105 acres to the new railroad and the commercial center moved from ‘Old Town’ to the tracks.